Happy St.Patrick’s Day! 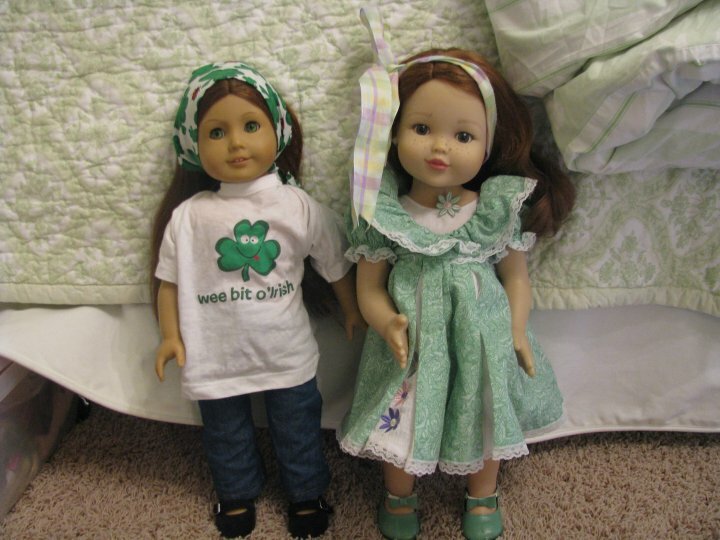 Felicity and Kathleen are ready to have fun, all dressed in their greens!!! Are YOU wearing your own sweet shade of verde? 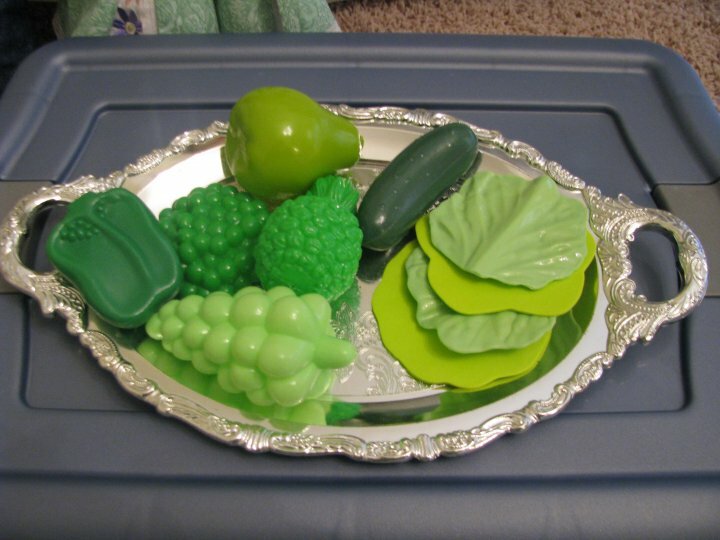 Be sure to EAT those greens too!!!! Heehee! 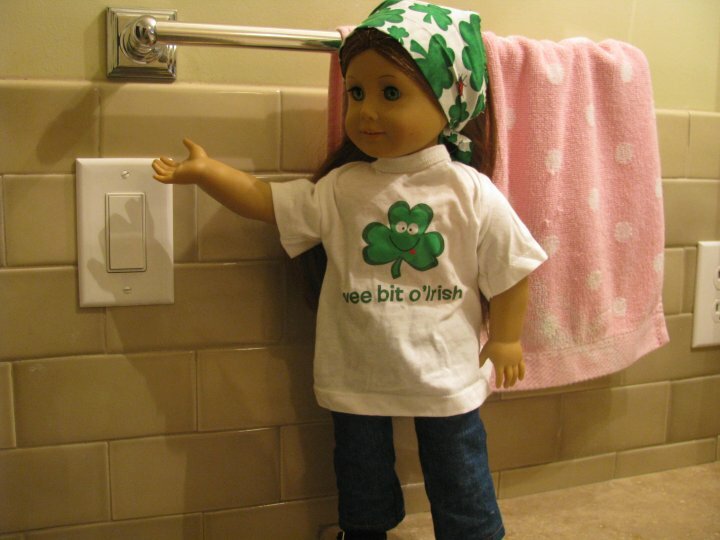 American Girl Dolls can also be “green” by turning off lights when they are not being used! Hah! Have a great, green day!!! 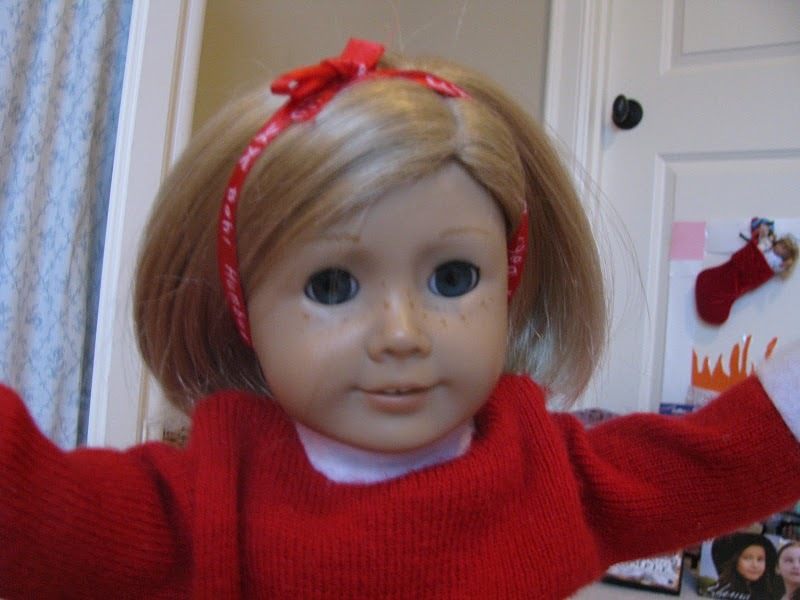 Check out our fan page on Facebook (American Girl Doll Central) to see the full album!!! Hi guys! It’s that time of week again-Show and Tell Wednesday! I have been lacking *sorry* doing this, and it is technically my third week. I know, it’s sad. But I will try my best to continue it every week. 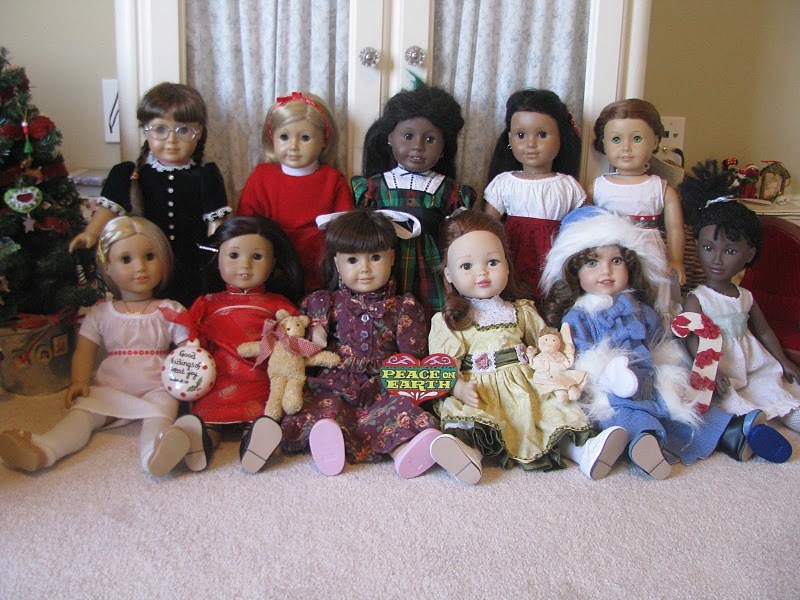 You can see what the story is behind AGSATW at Liz’s website, American Girl Fan. Ok, here we go! 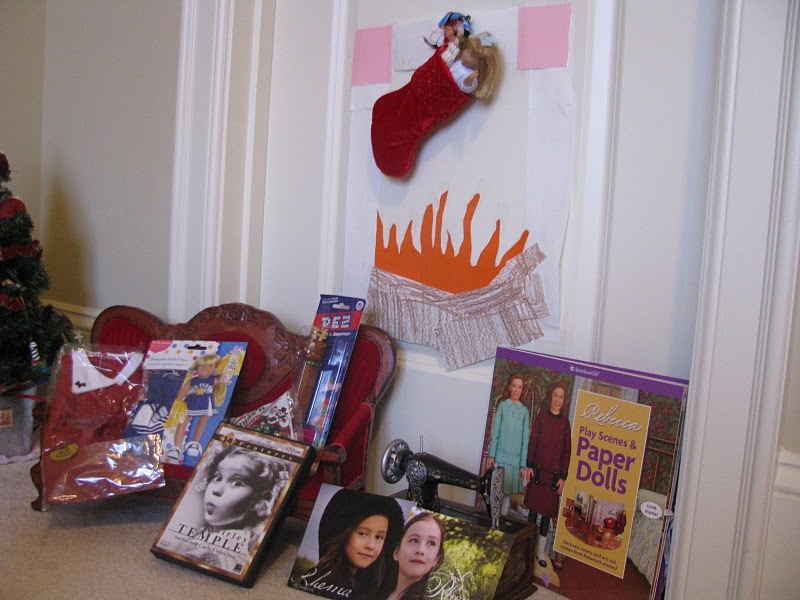 Elsie and Kathleen have a favorite thing for the holidays and beyond. Every Christmas they look forward to again cheer and celebrate the birth of Jesus more than ever. They love to sing songs, collect advent calenders with the Nativity Scene on them, and set up their own little Nativity Scene! Here, that’s just what they’re doing. 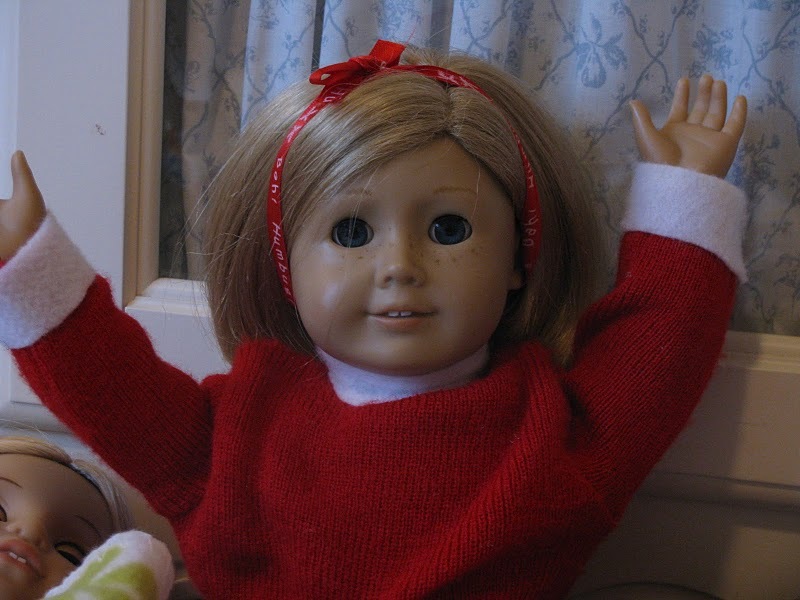 This year, Elsie hopes to share this wonderful story with her sisters. COMMENT AND RATE! Join us next week! “C’mon, Kathleen! 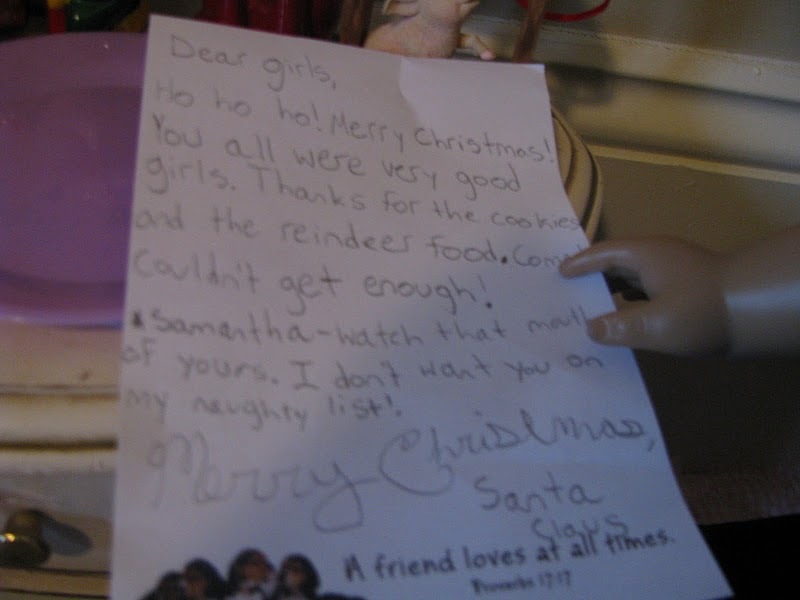 I KNOW something’s wrong.” Samantha insisted her sister one day. “No,” said Kathleen. “Nothing’s wrong. Just because I do not want to play right now doesn’t mean I am upset!” Samantha sighed. “Come ON, Kathleen. You gotta tell me.” Kathleen looked up at her sister. “WELL,” she began. “Ever since Josie told me she could find Elsie, it was one thing that wouldn’t come out of my mind. 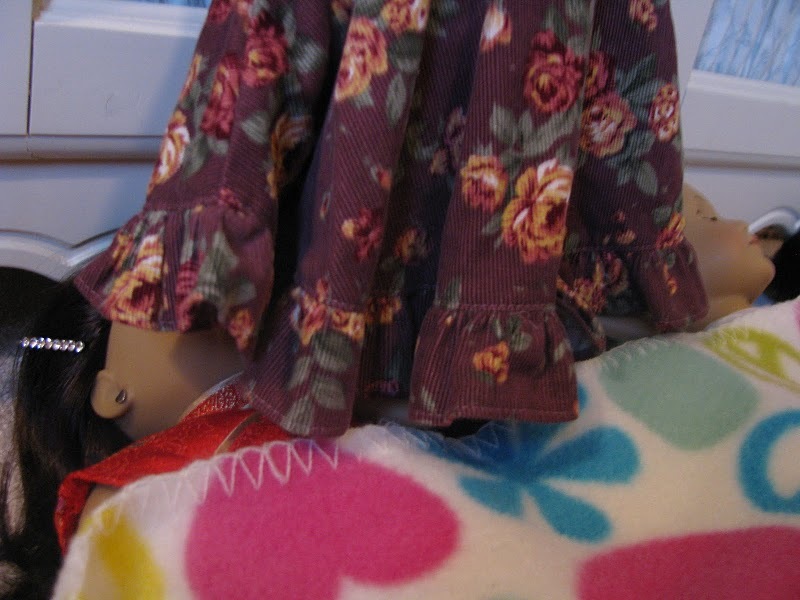 Voices have been taunting me saying, ‘You can never find Elsie. She went out of business,’ and things like that. It’s hard to explain. Things seem to revolve around that lately, in my world. ‘Sigh.’ ” Samantha heart rose a little. “YEAH, ABOUT THAT. 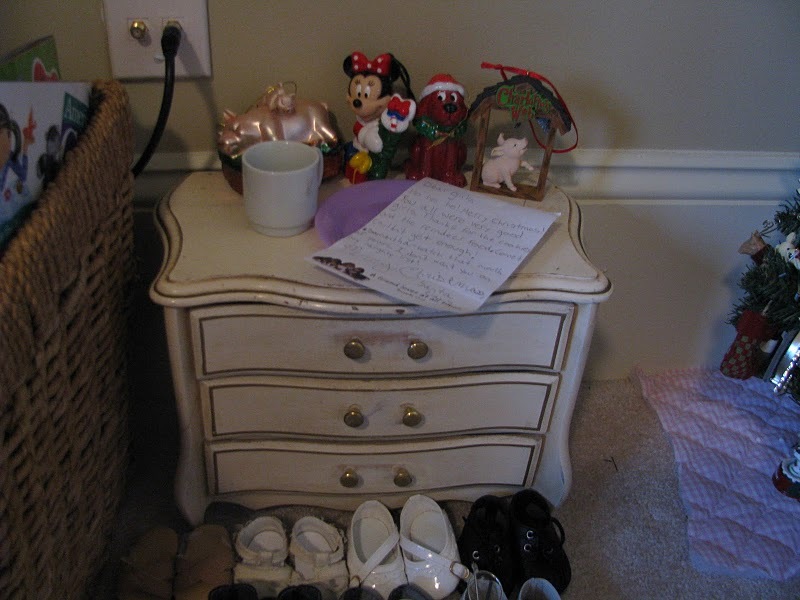 You wait here, little angel Kathleen.” Samantha jumped of Madeline’s bed, the place they had been sitting, and ran away. Hushed voices rose from a far side on in the room. “So, it’s set?” whispered Samantha. Josefina nodded. 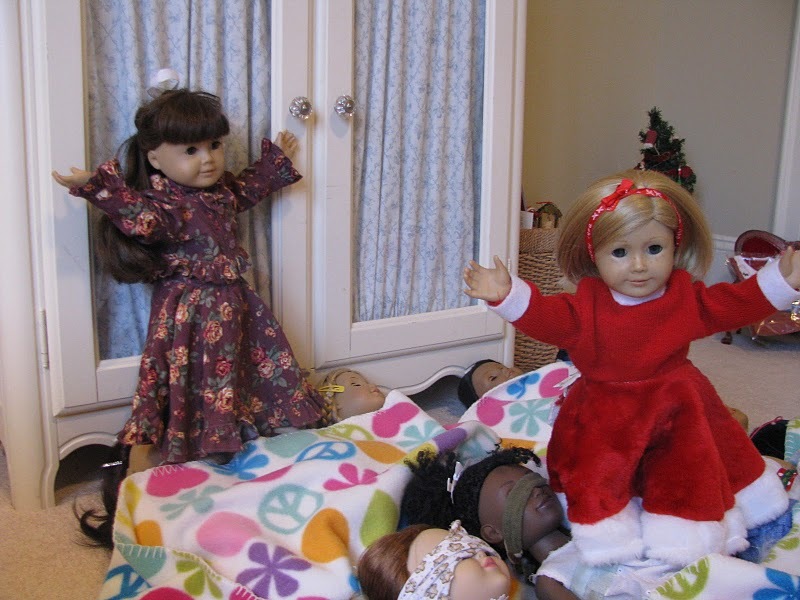 “Kathleen, you have got to come with me,” told Samantha to Kathleen the very next minute. “I think I know how to make all your taunting voices leave you. Kathleen followed her sister Sam into the hallway, then stopped. There, far in the dark but more glorious than the rising sun, came coming a small girl. But not just any girl. Beautiful spiral ringlets framed her face and ran down her back. She wore a big fancy dress with bows and frills. And she had, the most kindest, christian eyes that seem to sine through the dark. Kathleen sucked in her her breath. “Oh, Kathleen! 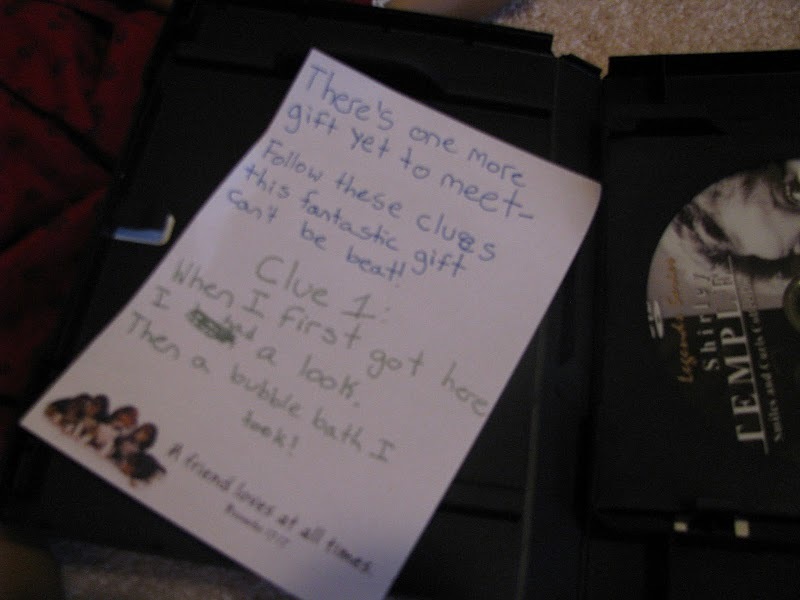 Shall it be you?” The girl named Elsie Dinsmore shouted. “OMGoodness, Elsie Rebecca Dinsmore! It IS me but I can’t believe you! YOU are here!!! AHH!” The two girls, best friends and twin sisters, danced and jumped. “AHH, KATHLEEN! The Lord is good! For He has brought us together again!! 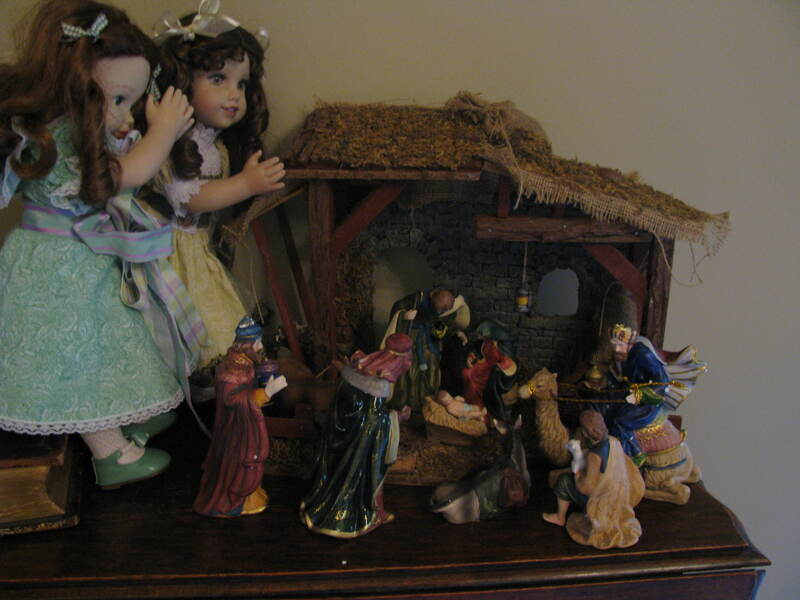 !” The two little godly girls danced and discussed the amazing Lord. The other 8 girls danced in. In all the fun, Katheen studied her companion’s face. It was precious, and it had shining hazel eyes with eyelashes like spiders. 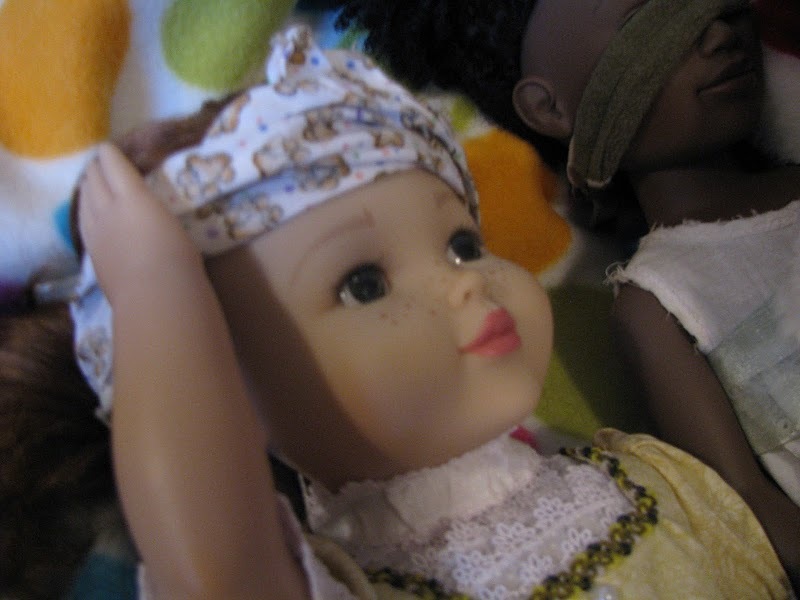 She had color in her cheecks and face and had tiny ringlets circle her face. And she had the prettiest, prettiest, smile. She was smiling. Elsie was glad to be here. With a home that loved her, countless sisters and companions, Kathleen, and Madeline and most importantly the Lord. Felcity came in later with a stack of clothes. “This is it, I think?” she asked Elsie. “Thank you, Miss Felicity. You are a big help. Yes, those are my clothes.” Elsie began taking them out and putting them in her wardrobe that Nick, Madeline’s brother, had made for her. But then she stopped. “I know!” she said. 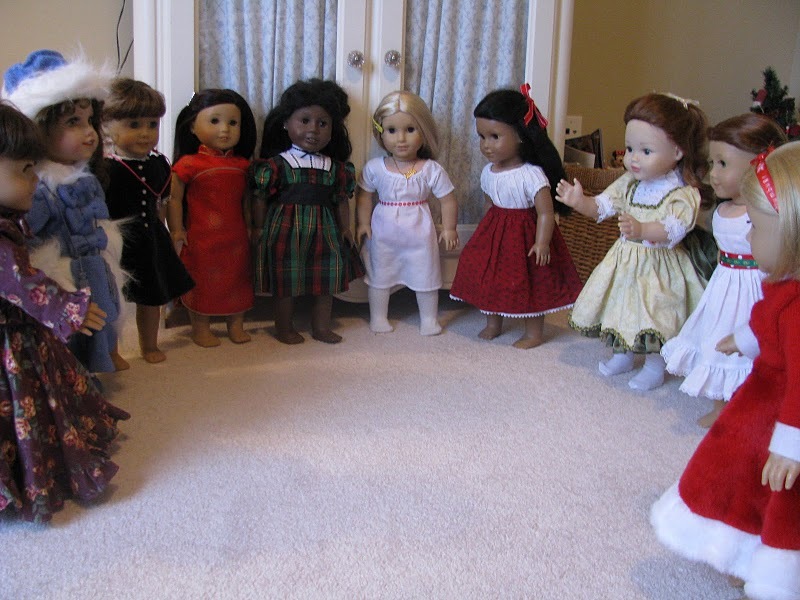 “Let’s all play dress up! You can all use my clothes, I’ve got plenty to share!” And so they did. But first, Kathleen went up to Josefina. 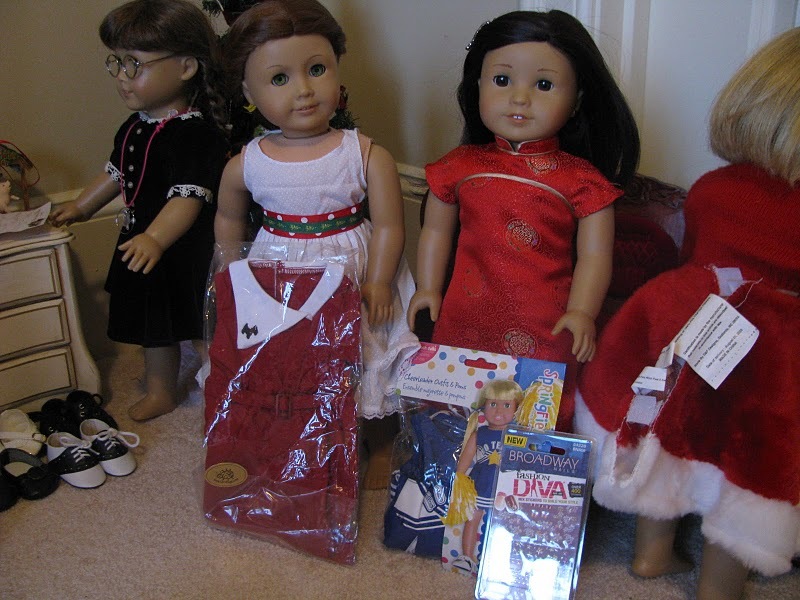 From left to right: Kathleen’s feedsack nightgown set with sockies and a blanket ; Violet’s school apron set with hairbow clips; Millie’s school dress set with socks, shoes, and hairbow clips. Bottom: Yellow undergarmet set (not sure who’s). 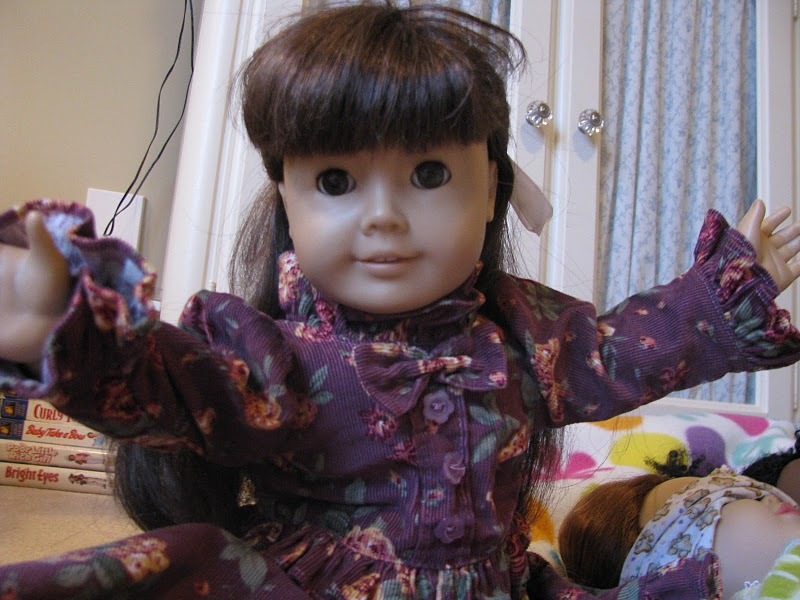 Last but not least, this is Elsie posing in front of the wardrobe my brother made me for the dolls out of the Elsie box. COMMENT and RATE! Thank you! It’s true. 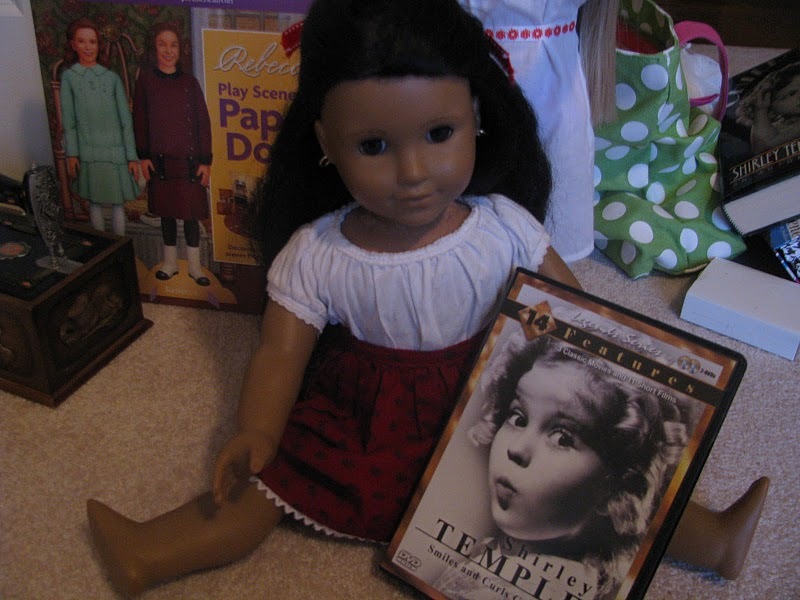 Right after the news about Kirsten, we heard about the rest of Kathleen’s christian friends, accessories, and books. Life Of Faith was going out of business. They were leaving. 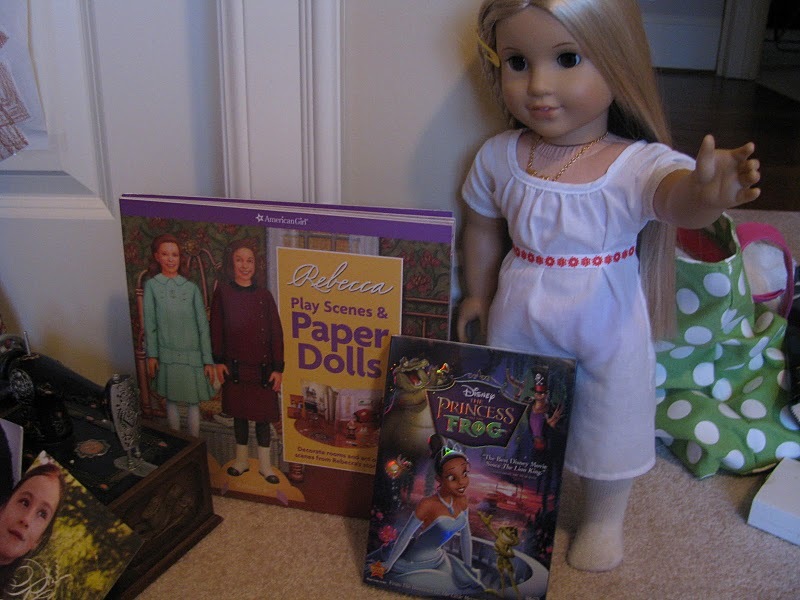 I am christian so these books and dolls are very important to me. Especially the books because they have helped girls through the years become better christians. 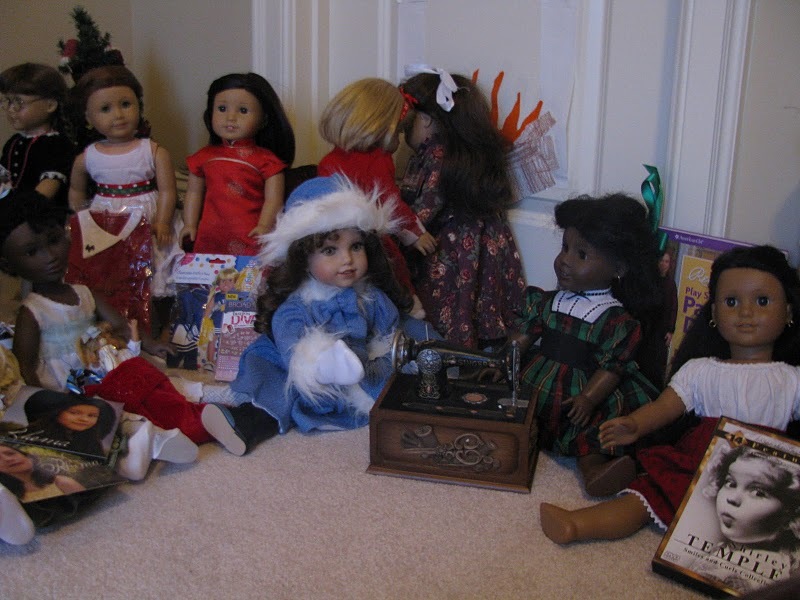 The books and dolls and everything are now offline, so you can’t buy anything online again. Thankfully everything will stay at retail stores, but only what’s left. 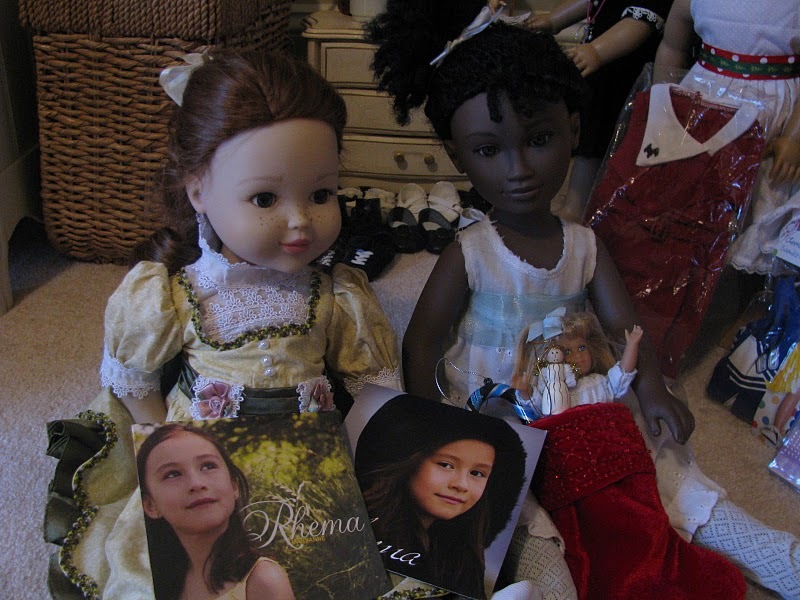 If your retail store has the Millie doll, that’s great, but if you were planning to get Laylie and she wasn’t there, the store won’t get to order anymore. So if you are planning to get a Life Of Faith item, get it now at your nearest retail store or on Ebay before that item gets sold out or really rare!!!! 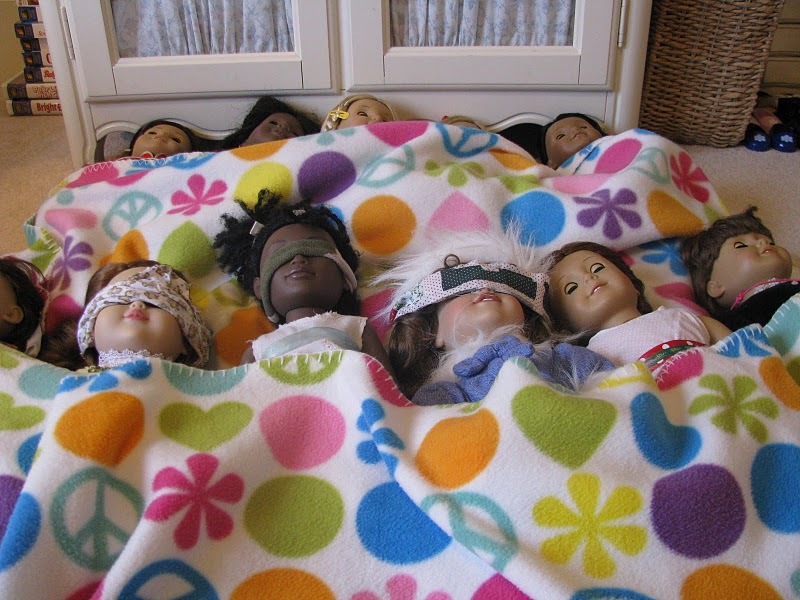 When my Kathleen heard the news, her biggest dream had left her. Josefina bit her lip, not knowing what to say. Something that concerned her Katie everyday was now coming out in one spill. But then Josefina felt determined. She had to find this Elsie, one way or another. 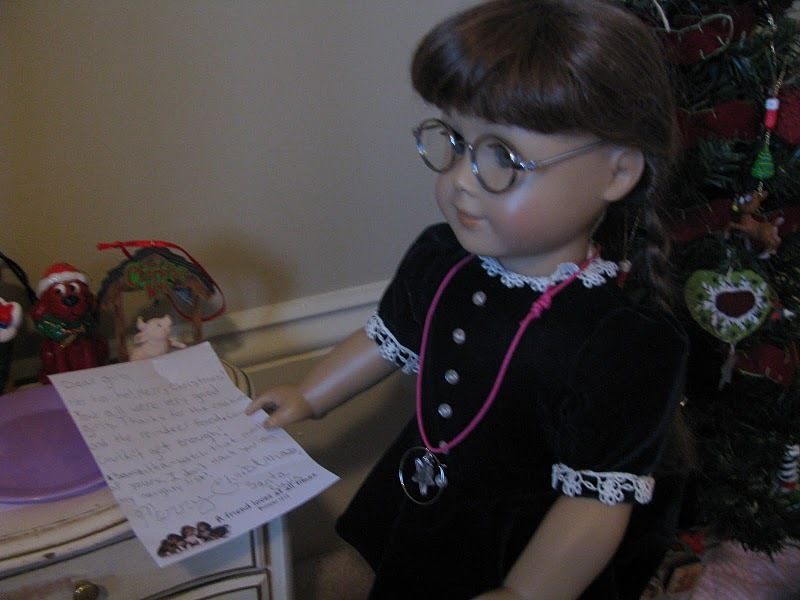 By Ebay or retail store, on Christmas or Birthday or just a random day, she did not know anything about finding Elsie BUT…That one day this Elsie girl and Kathleen would be reunited. She just HAD to.